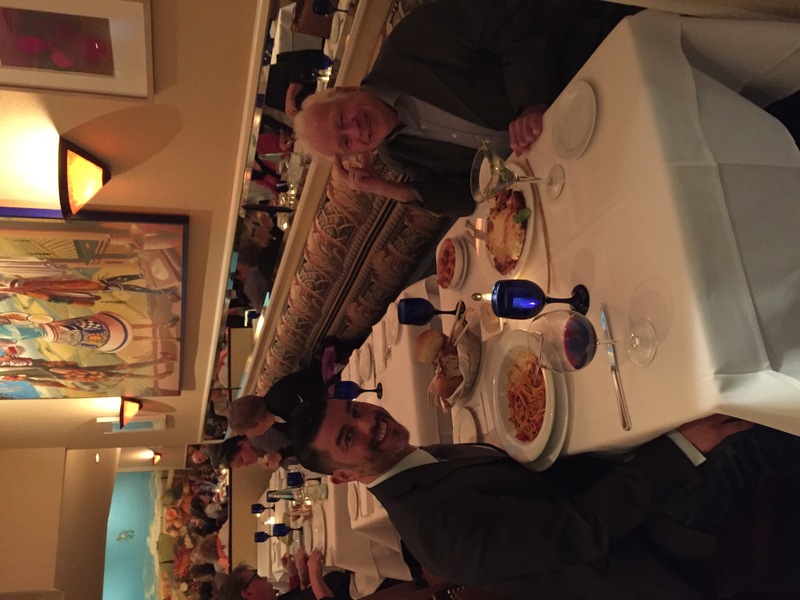 I just had the most amazing time talking with Harry over dinner. What a great guy. So friendly and easy to talk to. I'm humbled that he would set aside time for me. Nice picture Rudy! You should have it printed and signed by Harry! And hello to Rudy too! Great Photo Rudy! Can't believe you had dinner with Harry!! I can hardly believe it either!! Unforgettable evening! Harry is one of the best. Great picture of you both! Did Harry propose a "friendly" game of 10 card poker? Haha! No, but he sure had me captivated with many great stories! I'm sure he could write a book with all the stories he's got. Ha. Maybe he already has. Cherish the memories. Happy for you!